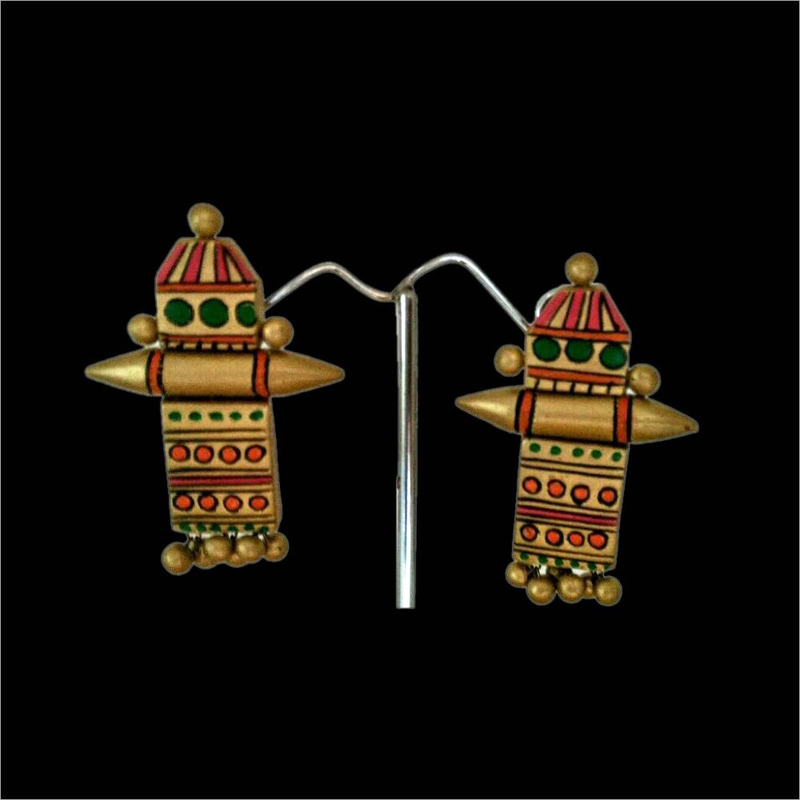 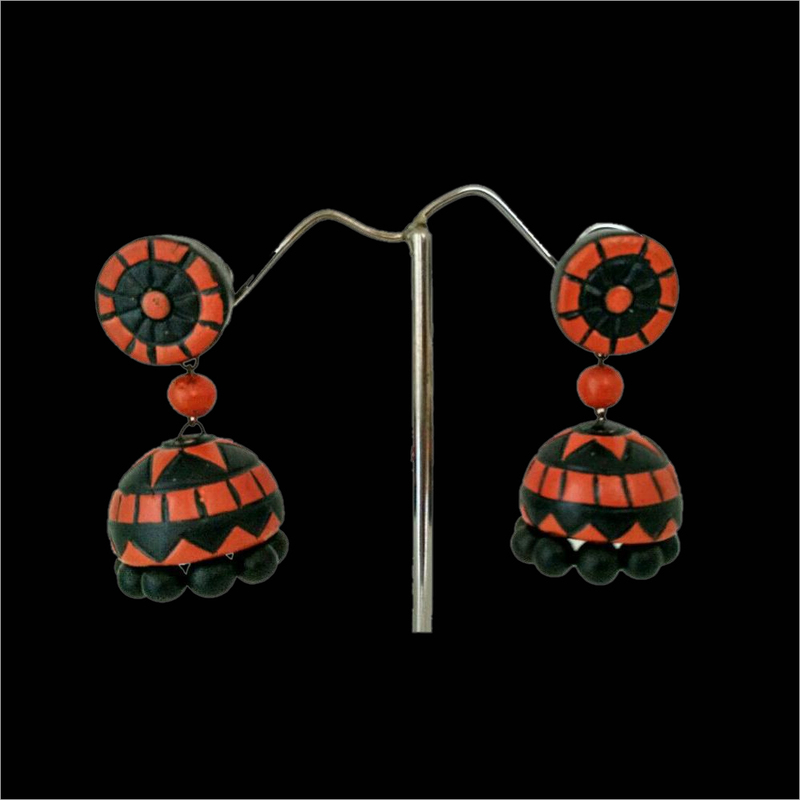 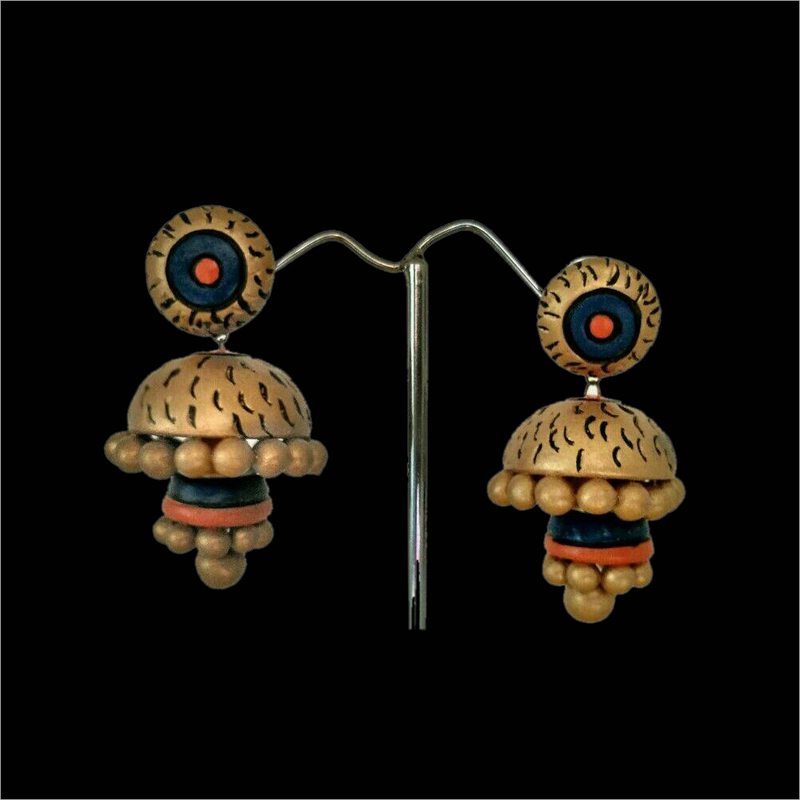 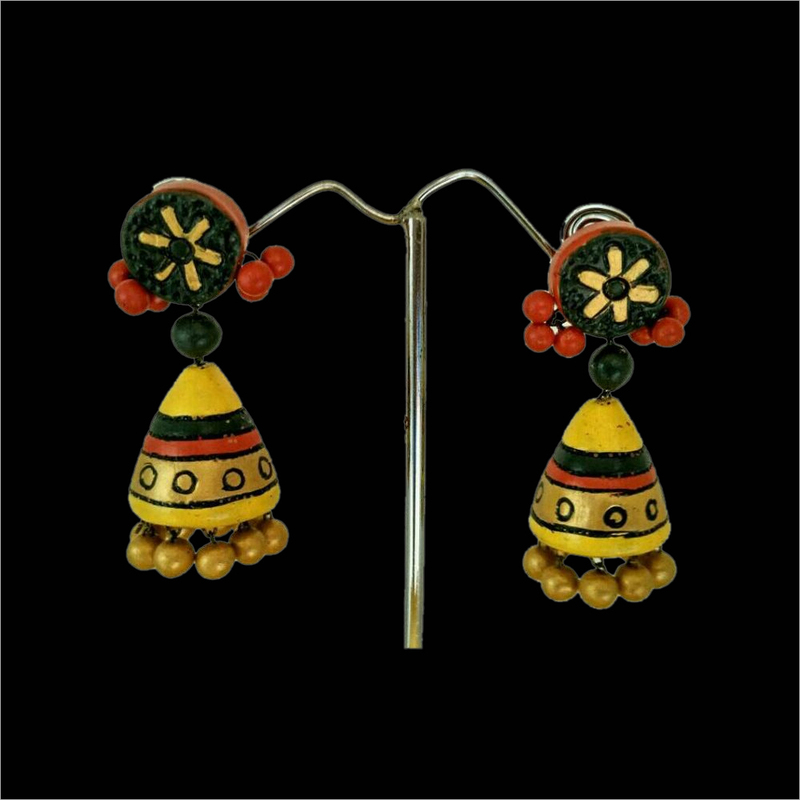 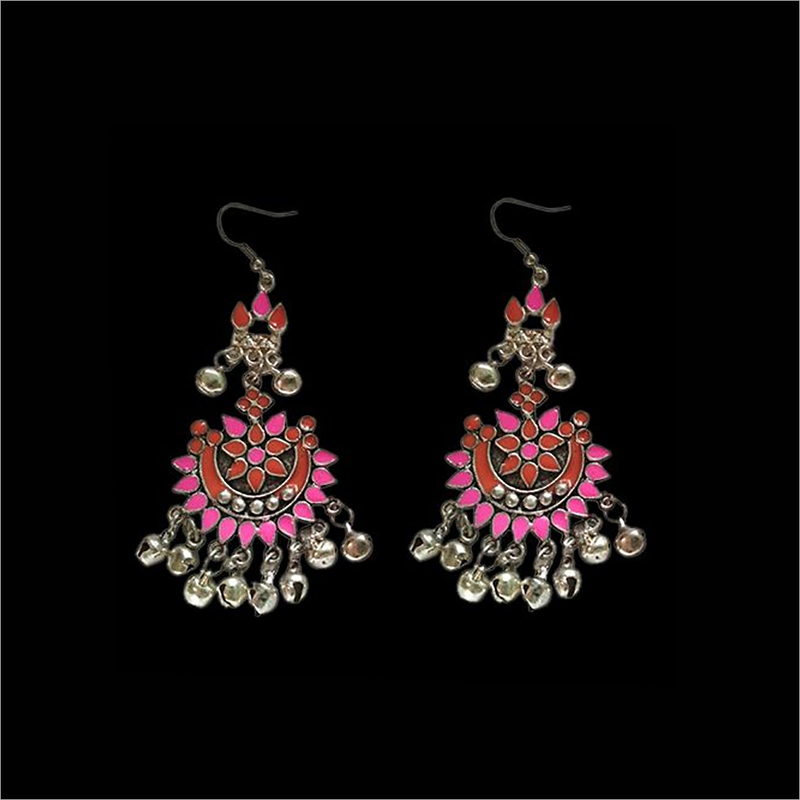 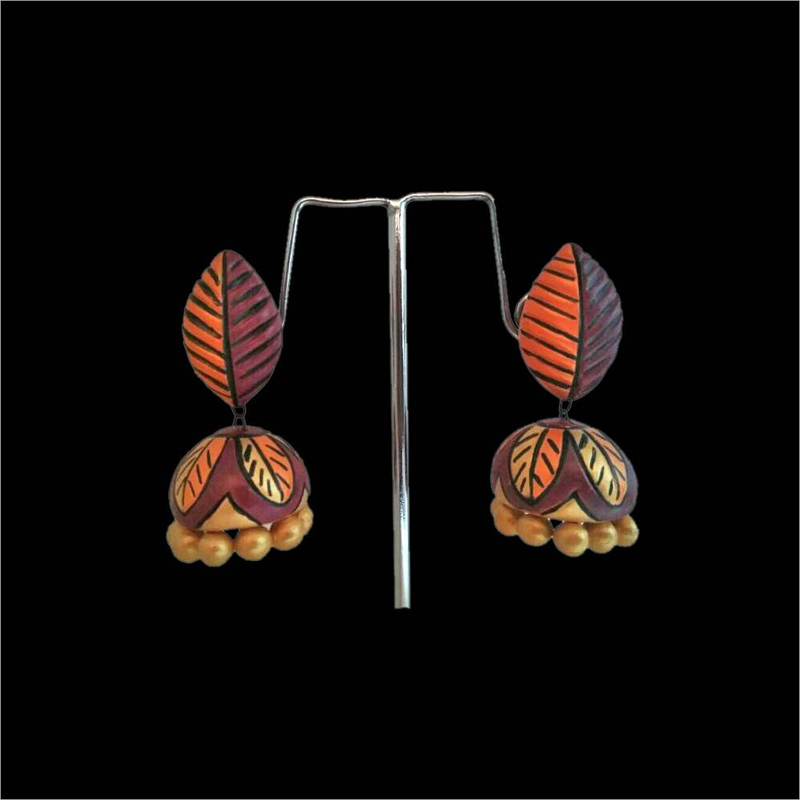 Classic, artistic & beautiful, this Wheel Jhumka is widely demanded by the customers. 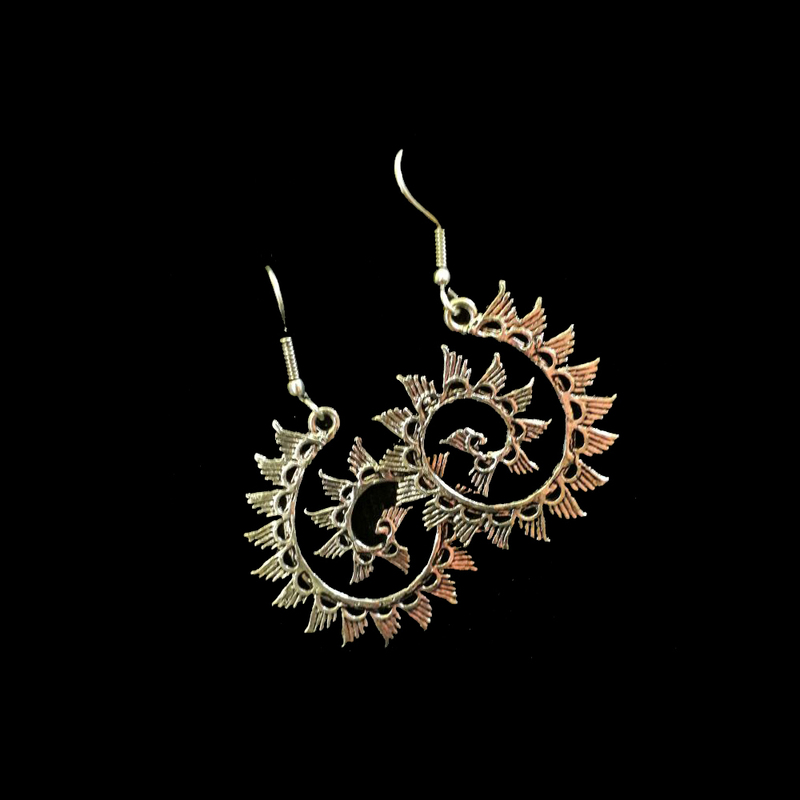 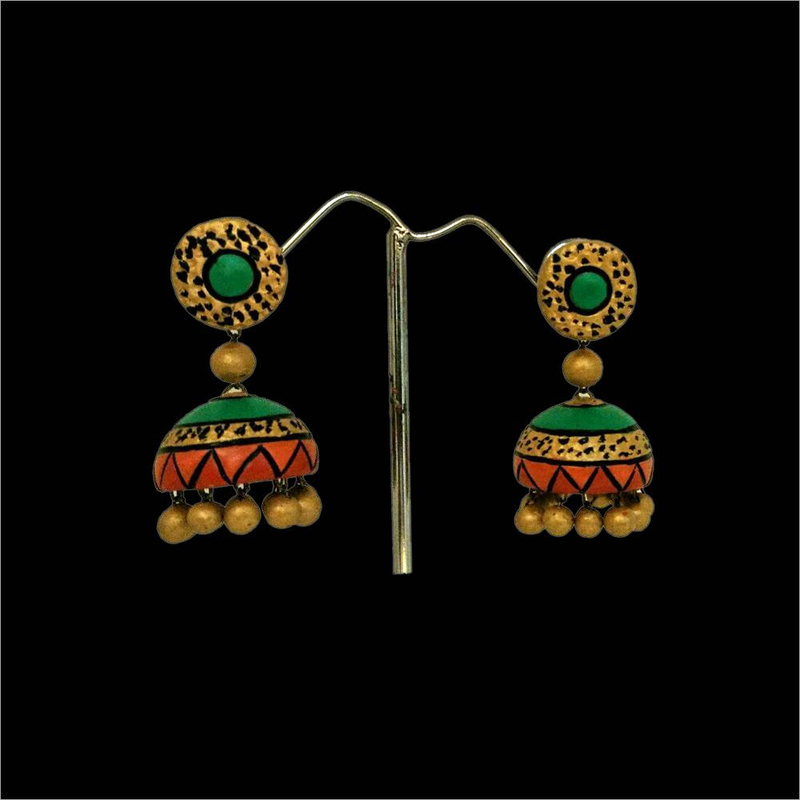 The latest touch given to the gold earrings is in line with the latest trends of the fashion world. 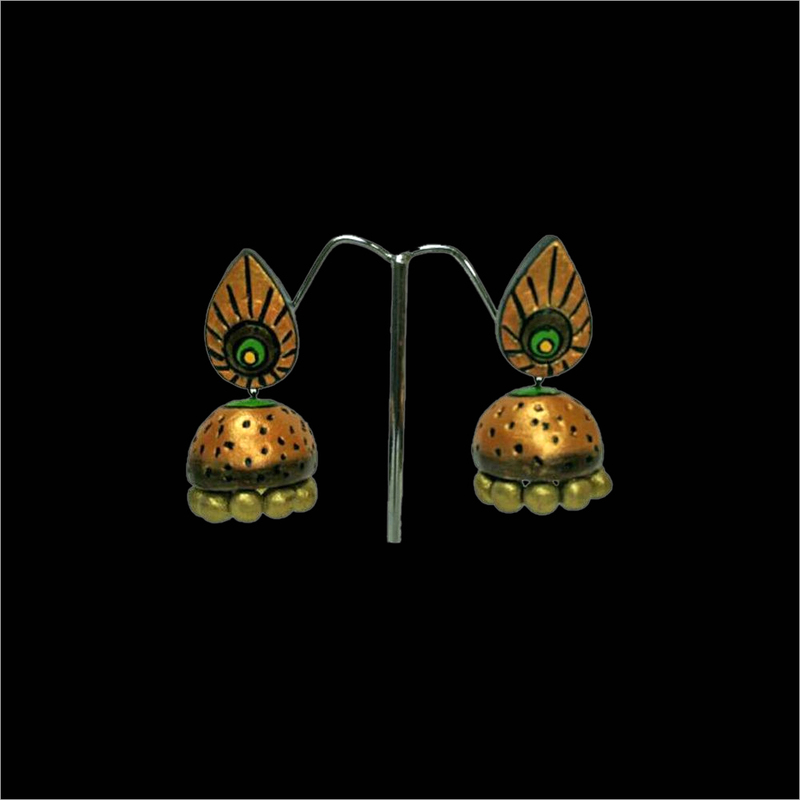 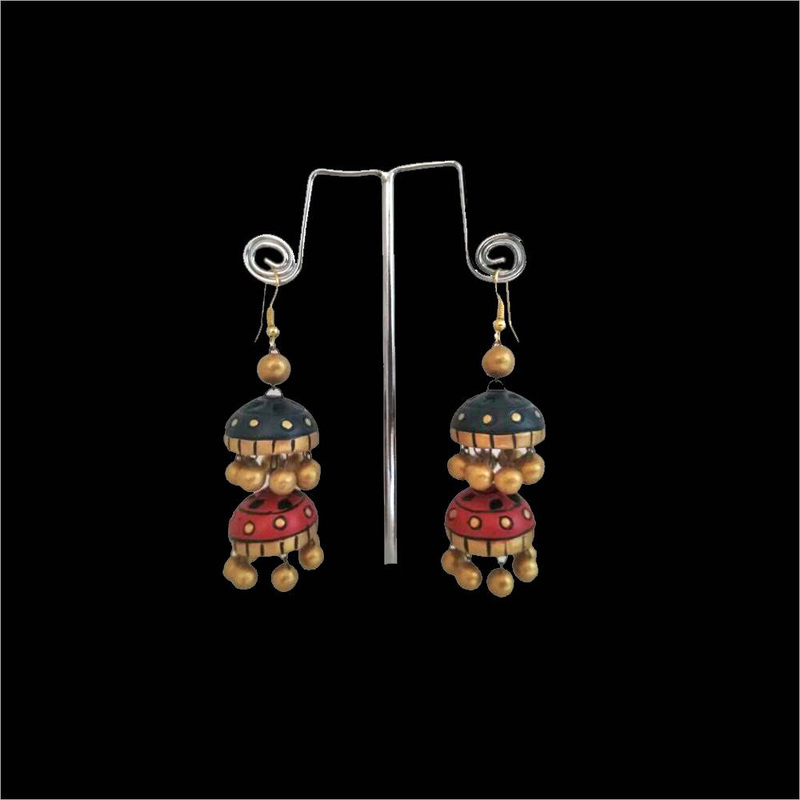 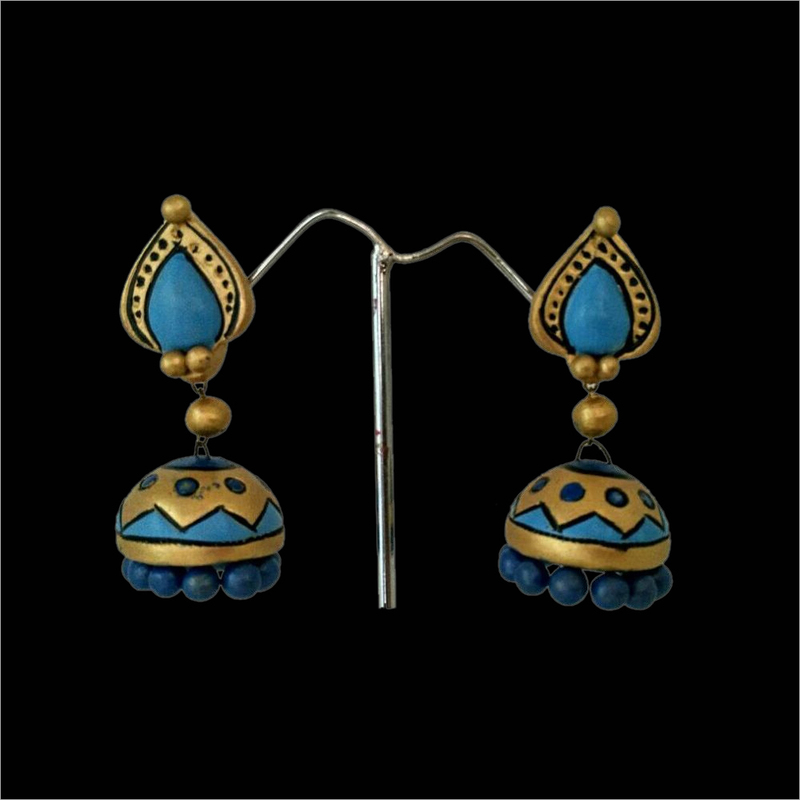 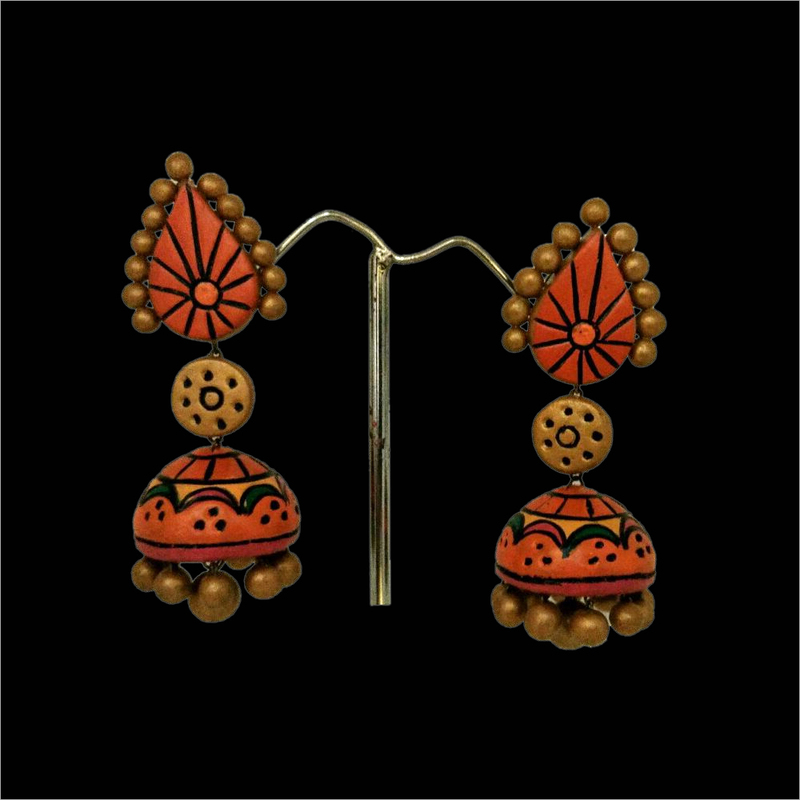 To keep up with the pace, this jhumka is designed using certified gold & other precious stones. 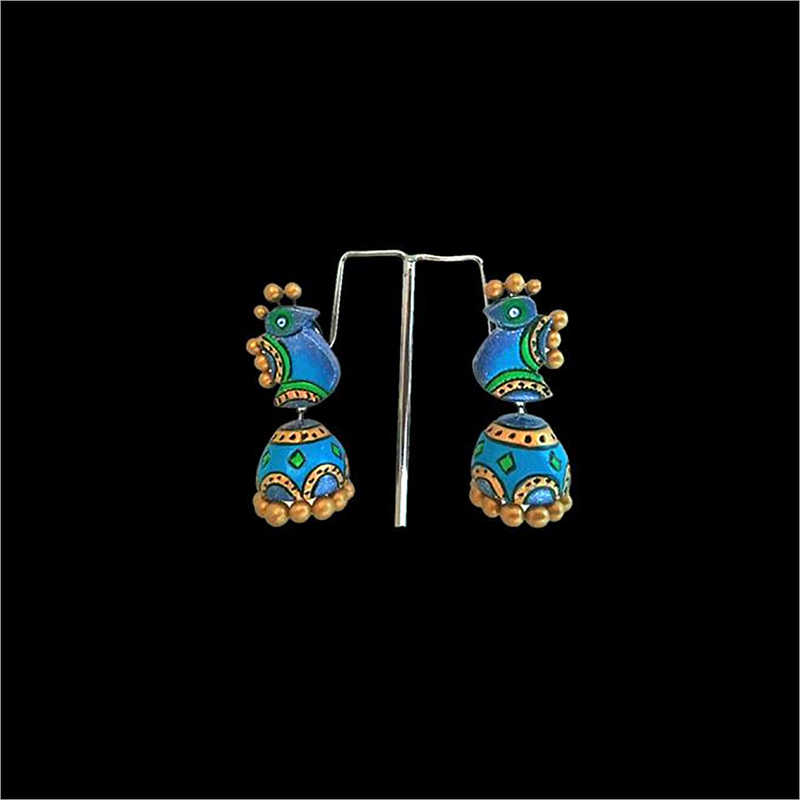 Before delivery, our jewelry pieces are perfectly inspected on different quality parameters. 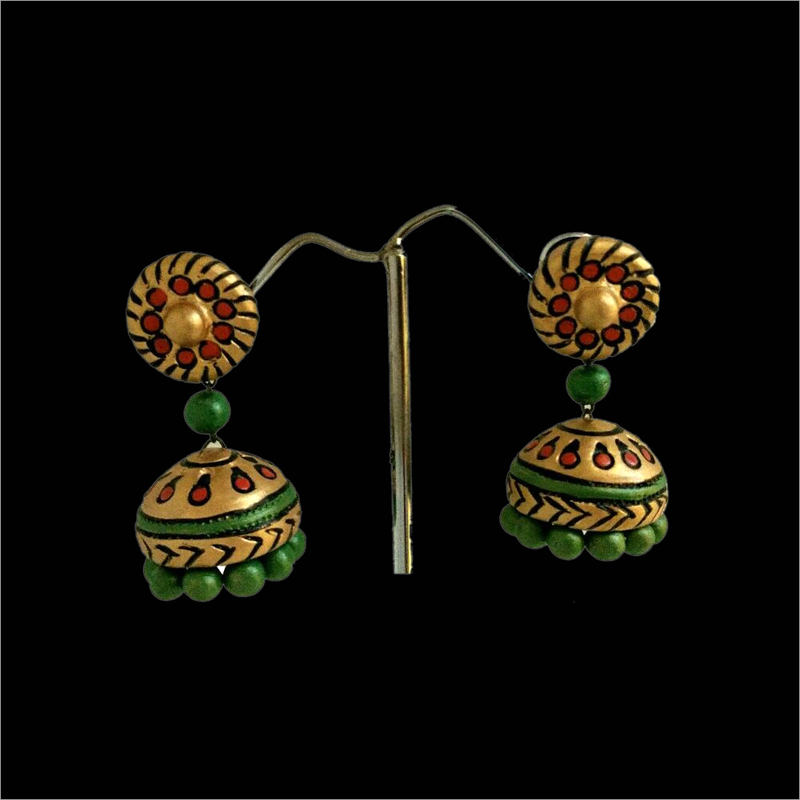 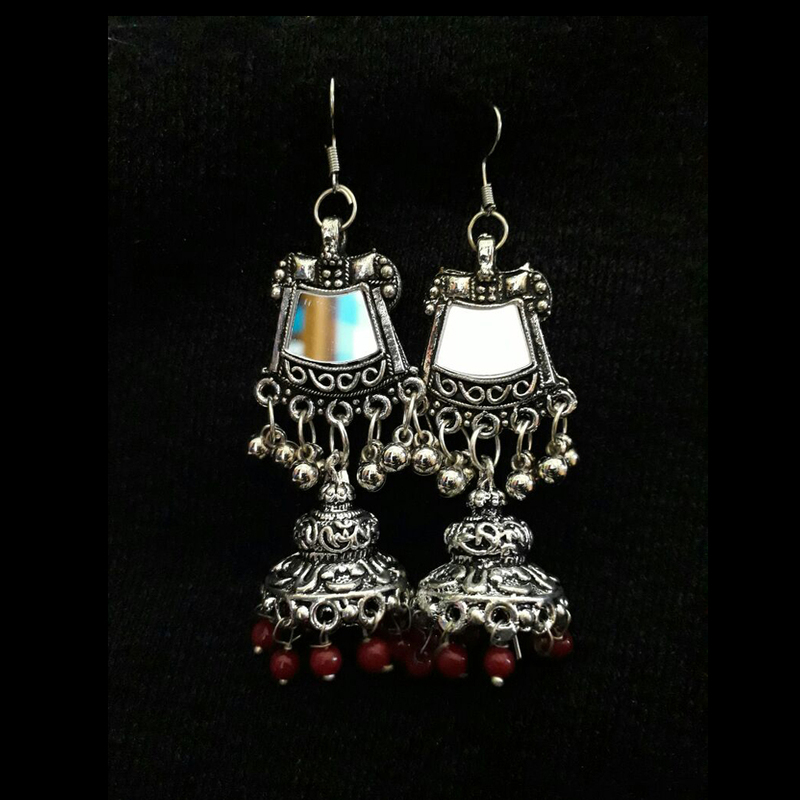 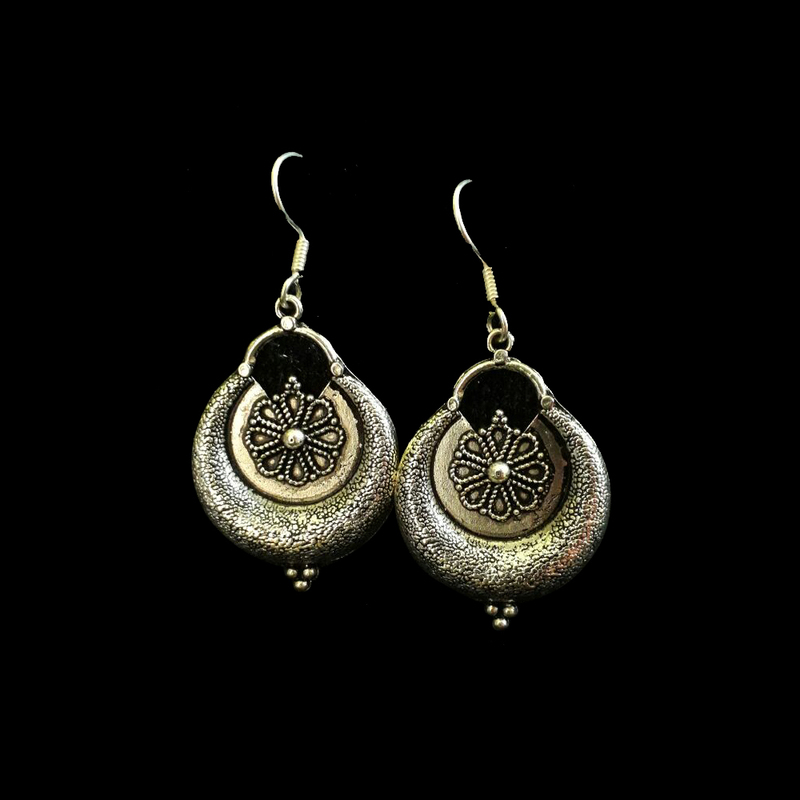 Available in gorgeous designs, sizes & patterns, customers can avail this Wheel Jhumka from us at the most reasonable rates.